Tango is a typical male Dobermann full of mischief and attitude. 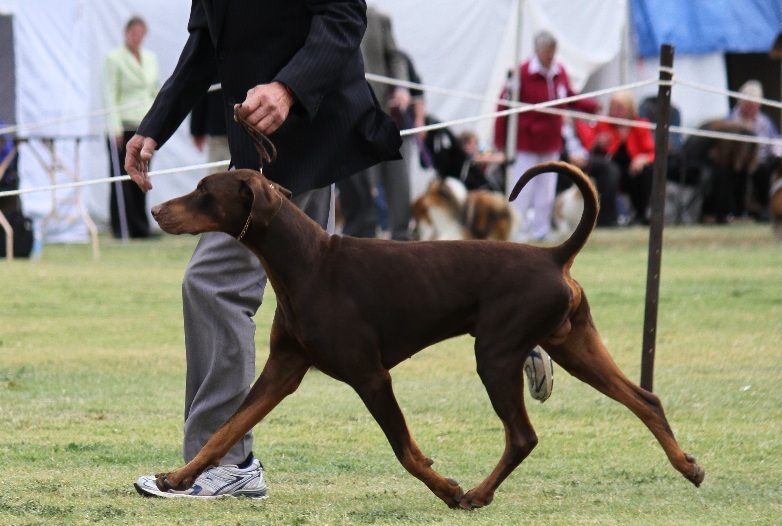 “Tango’s” sire is Australia’s number one Dobermann at breed level for 2010, “Keno” Grand Champion Bravadobe Pure Anarchy (AI) WAC”, who was awarded Best in Show at the last Australian Dobermanns National. 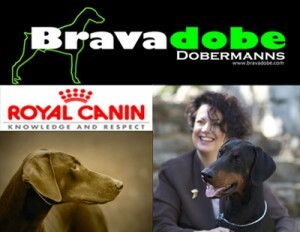 His mother is Western Australia’s youngest grand champion Dobermann in history “Savvy” Grand Champion Bravadobe Achtung Baby. This entry was posted on Monday, January 7th, 2013 at 4:44 pm and is filed under Our Show Team. You can follow any responses to this entry through the RSS 2.0 feed. Both comments and pings are currently closed.